Business leaders, politicians and academics are working together to seek funding and create a ‘super spine’ of high-speed fibre-optic links between towns and cities as well as smaller communities in the Greater Brighton area. Digital expert Simon Hughes said: “What we currently have is 100-year-old technology taking data down a copper wire. 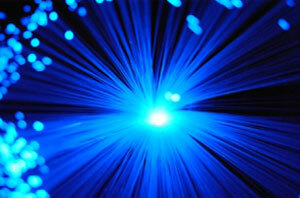 Work has started on providing a section between Brighton and Burgess Hill through the Local Fibre Network Fund. Measures that are being considered are creating a small 115km loop linking Brighton and Hove with key areas in West Sussex, adding local loop around one town by building along 60km of cycle routes and using CCTV ducts to build local networks.